Listen more and talk less. I thinks that’s great advice. It’s also important to realize when you don’t know the answer. Don’t be afraid to ask questions. 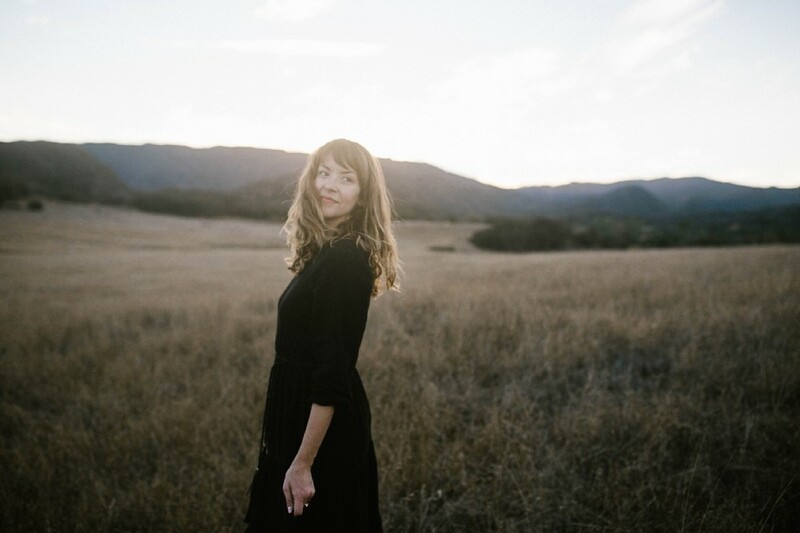 I had the pleasure to interview Lisa Marē. Lisa was born out of an endless obsession with the power and mysticism of the sea and precious stones. 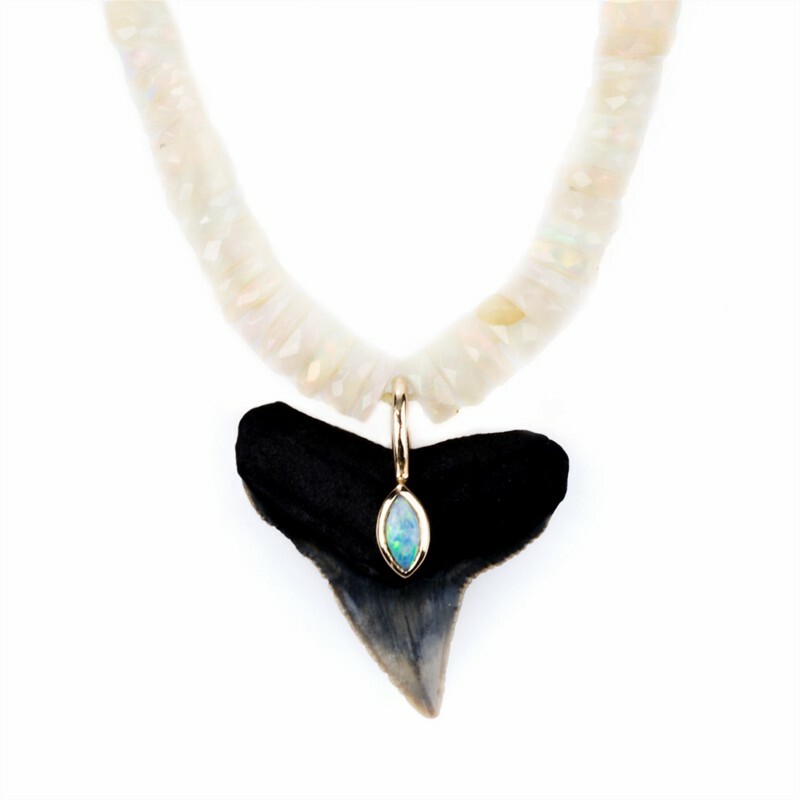 With a penchant for the unexpected, Lisa Marē turns the natural into the supernatural, transforming found sea object with precious materials to create one of a kind jewelry for those who prefer the uncommon. Much of my youth was spent at the beach collecting shells, and my dad was an avid rock collector…My work is a natural confluence of these experiences. I inherently need to create, and I love pretty things. I began making jewelry for myself a few years ago and friends asked me to make pieces for them…it was all very organic. I never set out to disrupt, however I add details that are unexpected and unique to Lisa Marē. A gold plated shark jaw isn’t something you see everyday! I want to make things that are beautiful and powerful for people who want to wear and enjoy them. My dad influenced my love of collections…to see the detail and beauty in small things. A professor at Parsons School of Design and Revlon executive, Lawrence Wechsler was so hard on me and my work, and I couldn’t understand why. Now, looking back I see how much he taught me about what I could do if I pushed and challenged myself and that is such an important lesson. My first job out of school was with Blissworld LLC. Marcia Kilgore, the founder, was still running the business. She was the first one there in the morning and the last to leave at night. She built an empire through passion, hard work, and I think most importantly by bringing her own unique voice to the beauty world. Professor Wechsler told me to listen more and talk less. I thinks that’s great advice. It’s also important to realize when you don’t know the answer. Don’t be afraid to ask questions. I will continue to travel and unearth treasures to create the uncommon and unexpected. I really love Mark Manson’s ‘The Subtle Art of Not Giving a F*ck ‘. Life isn’t meant to be perfect, neat and tidy and sometimes we need to remind ourselves what and who are truly important in our lives. Without the struggles, we wouldn’t enjoy the rewards. I wish people would stand in less judgement of themselves and in turn, others. I support a nonprofit called AWOW — A Walk On Water. AWOW is a family of watermen and women who provide surf therapy to children with special needs through the therapeutic power of the ocean. It’s about people sharing their gifts and seeing the inner athlete in everyone. Change is the one constant in life and to accept it really helps to open you up to possibility. Had it not been for Hurricane Sandy, which was devastating, I would have never discovered this new beautiful life in California.